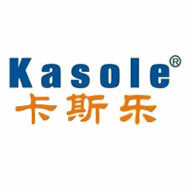 KS-3C01 is a polymer emulsion Concrete Curing Agent . Curing Agents Products milky white, solidified to form a transparent film, the product used in the nature of the emulsion stability, non-toxic. Color, white milk, conjunctiva color, colorless or slightly white, conjunctiva time: 1-2 hours, the theoretical dosage: 18-22 square / kg.Anti-Static Fire-Free Aggregate. 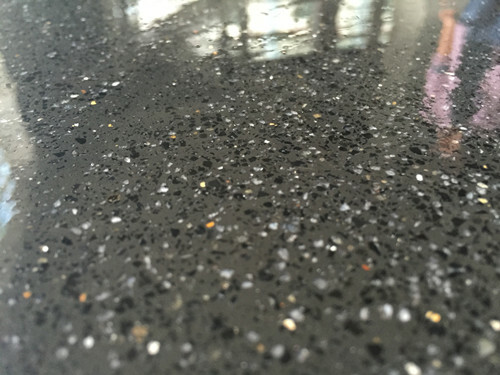 Water-based Curing Agent in the concrete surface to form a high-performance water-blocking film, it can reduce the evaporation of water in concrete, so as to achieve the purpose of curing concrete.Iron Green Non-Metallic Floor Hardener. 3, construction time is about 1-2 hours after calendering (depending on the ambient temperature and humidity at the time) The basic requirement is that the surface has no free water. 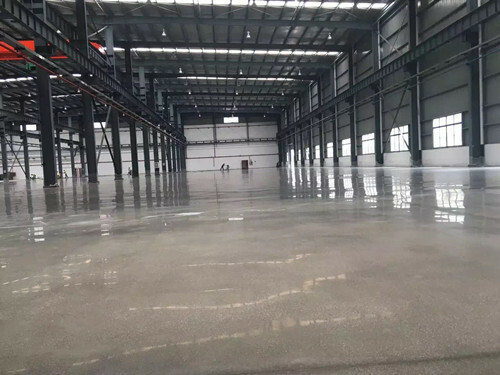 If there is no spraying equipment, can also be used soft brush or roller construction, construction should be cautious operation, so as not to damage the concrete surface.Non-Metallic Ground Hardener. 4, the concrete facade demolition immediately after the template should be sprayed with water-based curing agent. 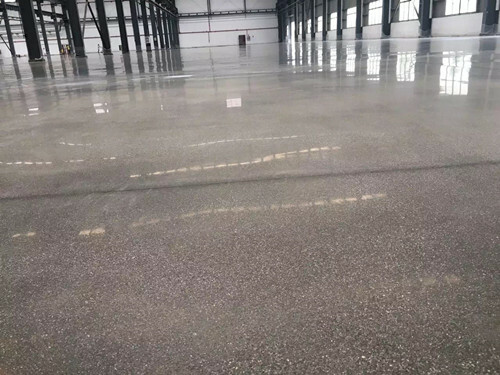 5, the concrete surface to be treated should be no traces of oil, paint and other contaminants, so as not to affect the water-based curing agent and concrete bonding.Red Non-Metallic Floor Hardener. 1, reduce the surface of concrete shrinkage and cracks. 2, to make cement hydration more fully. 3, construction convenience, reduce labor. 4, save time, construction of concrete work can be completed. 5, no longer need wet sacks, sand and polyethylene and other conservation materials. 6, the usual ambient temperature and working conditions, can quickly conjunctiva within 60-120 minutes. 7, can form a continuous transparent film on the concrete (mortar) surface, no pollution. Storage: Store in a cool dry place, and avoid direct sunlight. KS-3C01: 25 kg / barrel,Primary Non-Metallic Surface Hardener. Looking for ideal Curing Agent Epoxy Paint Manufacturer & supplier ? We have a wide selection at great prices to help you get creative. All the Reactive Curing Agent Paint are quality guaranteed. We are China Origin Factory of Cement Curing Agent Paint. If you have any question, please feel free to contact us.